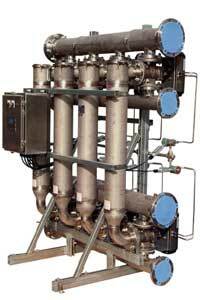 All three filters are available with manual or automatic control and wide variety or filter media. 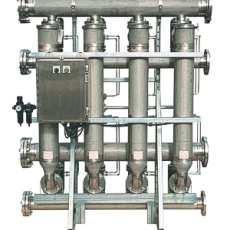 Ascension FSD – Durco Pressure Leaf Filters are designed for high flow rates and batch operation in applications with less than 1% solids loadings. 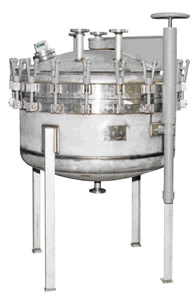 They are available in either wet cake (sluicing) or dry cake (vibrating) discharge models. Horizontal configurations (pictured) maximize filtration area while vertical models minimize footprint. Steam jackets are available for both models. A wide variety of filter leaves are available including screened, metal with bags and polypropylene. 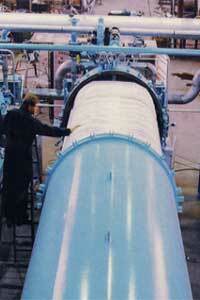 Pump, pre-coat and admix skids are available with full instrumentation and integrated controls. 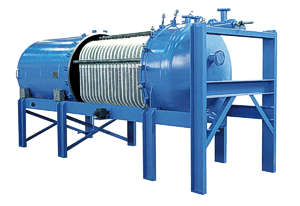 Ascension FSD – Durco filter presses are designed for batch operations with liquids containing high solids concentrations or slurries (3%-30% solids by weight). Two design configurations are available. 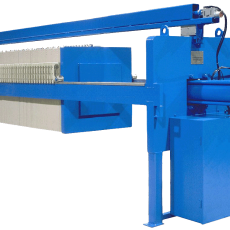 The EP Filter Press is a side bar design featuring economical operation requiring only factory air for utilities. 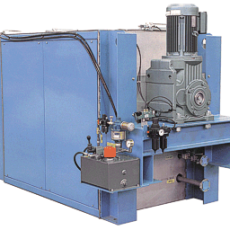 QP filter presses feature four sidebars and offer enhanced performance in severe applications. 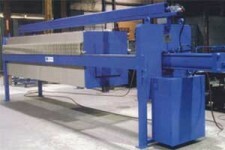 Both models can be equipped with Automatic Shifters, Drip Trays, Cake Chutes and Conveyors. A full range of automation is available from manual operation to fully automatic.